Ask them to pray that you would be wise and gracious in raising them. 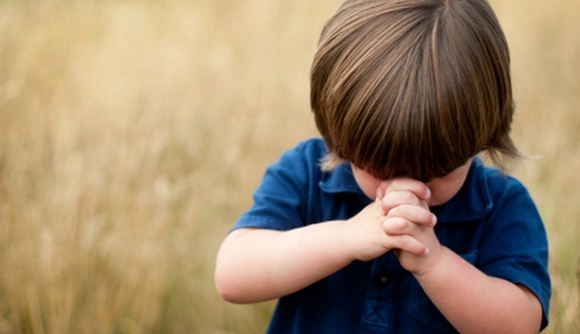 Ask them to pray that you would have a spirit of humility when raising and loving them. Ask them to pray that you would be quick to confess and quick to seek forgiveness when you sin against them. Ask them to pray that your discipline of them would not be primarily punitive, but a gracious and restorative corrective. Ask them to pray that you would model repentance for them. Ask them to pray that you would not forget that you are one of God's means of sanctification in their lives, so you want to encourage their obedience with the aim of growing Christlikeness in them. I hope this is a complimenting post to what Tim has offered. I do know I wish I had done this with my children when they were younger.